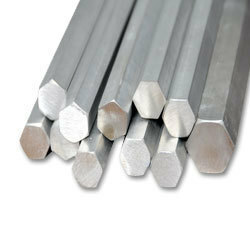 Steel Bars & Forged, Carbon Steel, Alloy Steel and High Speed Steel. forged hex bars with ultra ok.
200 (UNS No. N02200), Nickel 201 (UNS No. N02201), Monel 400 (UNS No. (UNS No. N06625), Inconel 601 (UNS No. N06601), Hastelloy C 276 (UNS No.